Importantly, the Convention on the Rights of the Child debunks the old phrase, “Children should be seen and not heard,” by affirming that children have an important role in making decisions that affect their lives. 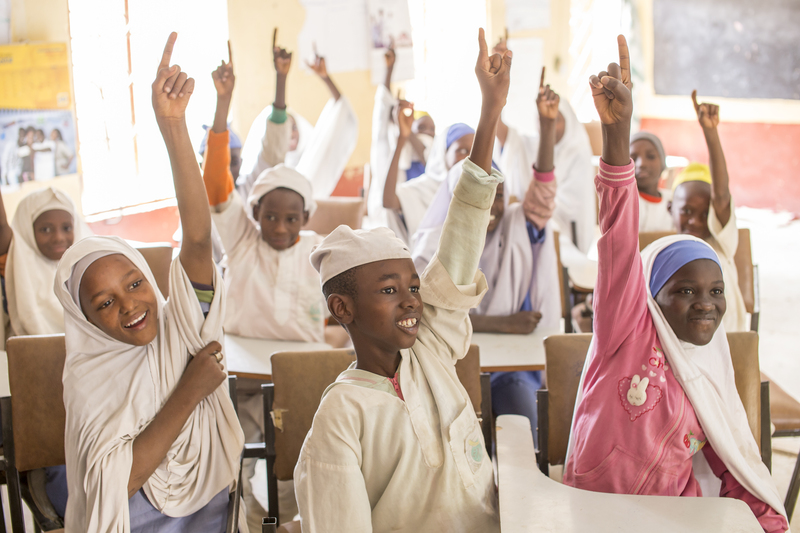 Children have a right to ask questions, seek information, and share their thoughts and opinions about the personal and political decisions that will affect them, such as the availability of free learning materials for all students in their schools. By actively participating in decision-making processes, children are better able to dialogue with adults about their needs and collaboratively develop stronger solutions to challenges and opportunities. In some countries, like Bangladesh, children are involved in decision-making and participate in groups and task forces that monitor and promote children’s rights. Task force members and supporters work to educate the broader community about children’s rights and, through dialogue with children, come to understand the important issues that are impacting their lives and advocate for positive change in solving those issues. In this video, you will learn how representatives of Bangladesh’s Children’s Task Force Committee are able to raise their voices at the National Children’s Parliament and speak to relevant authorities to improve children’s life conditions and learning opportunities.